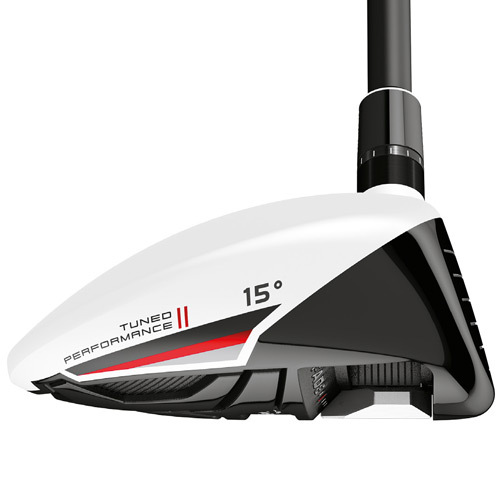 Featuring the same front track system as the driver, the R15 FW utilizes a single 25-gram tungsten weight that can slide easily to promote a draw or fade using a TaylorMade torque wrench. 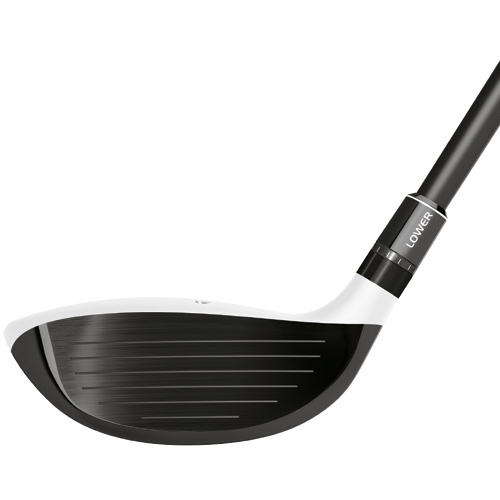 The front track also performs like a Speed Pocket, increasing the sweet spot and decreasing the spin rate. 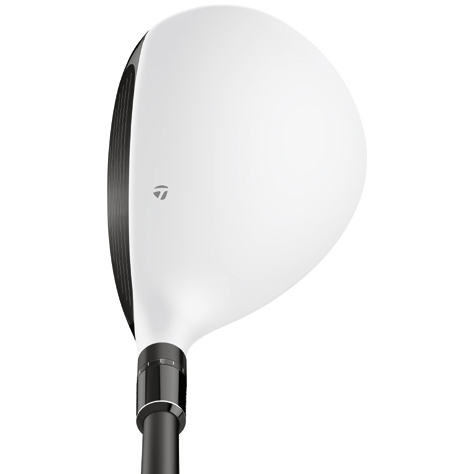 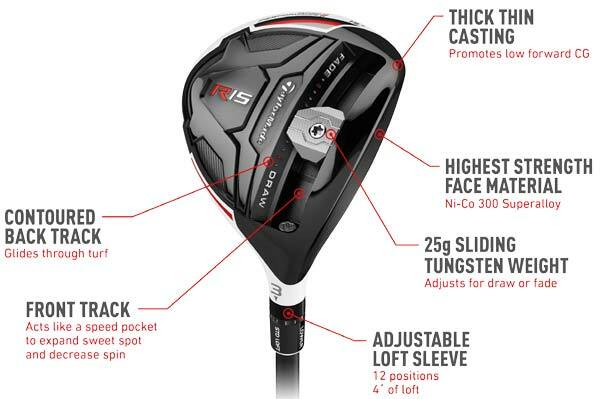 Like the driver, the R15 FW comes with a 4° loft sleeve for maximum loft adjustability. 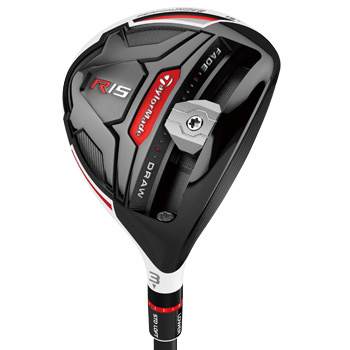 The R15 fairway and Rescue clubs have been refined by extensive input from our athletes to be suitable for the best players in the world.